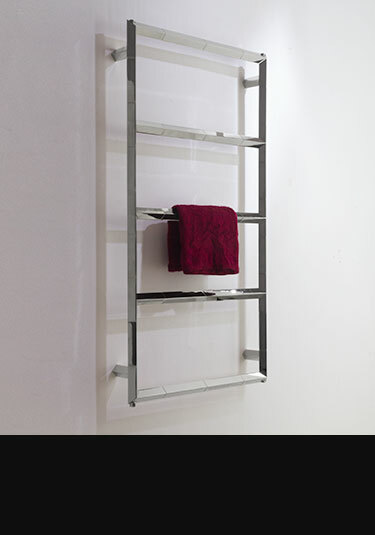 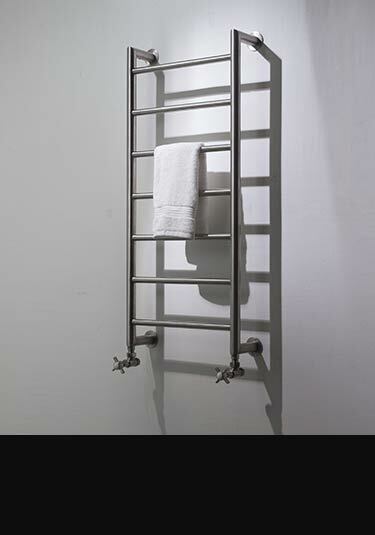 A towel rail for life. 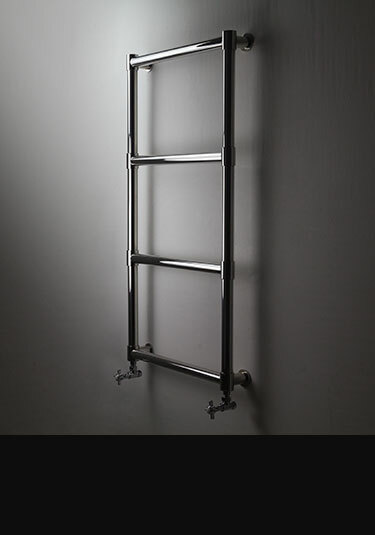 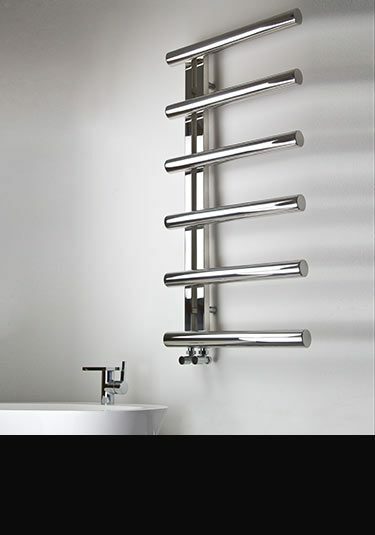 Our highly durable European manufactured stainless steel towel rails are mainly made of the 304 grade stainless, are corrosion free and acid resistant and is far superior to mild steel versions. 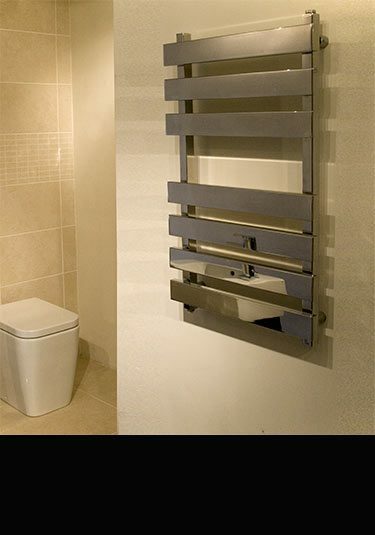 Livinghouse's luxury collection can offer both traditional and contemporary towel rails. 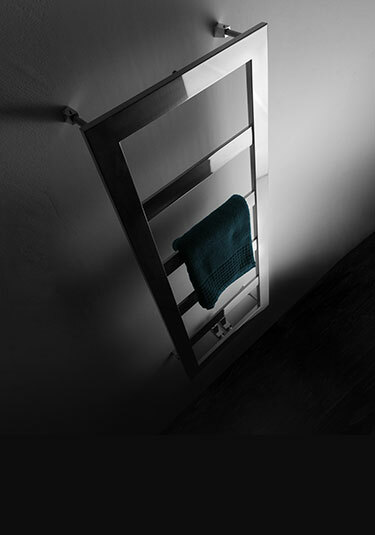 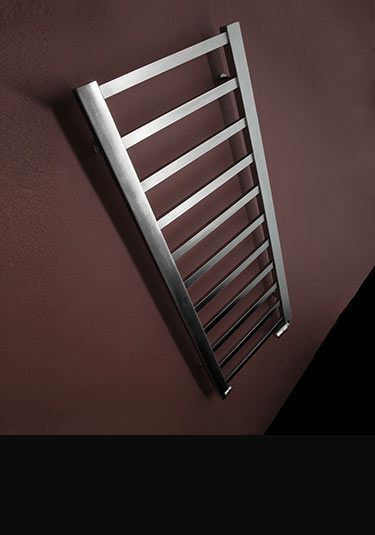 Beautiful designs in multi-rails and ladders these towel warmers are available in a choice of finishes to compliment your chosen interior design. 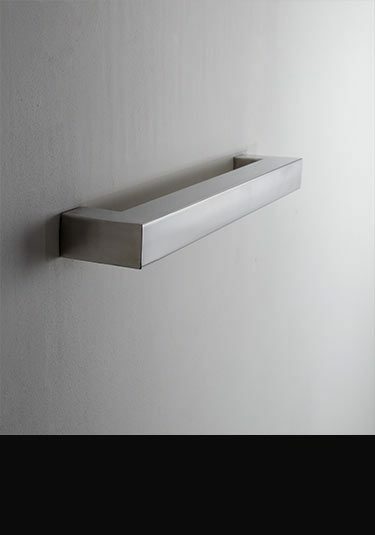 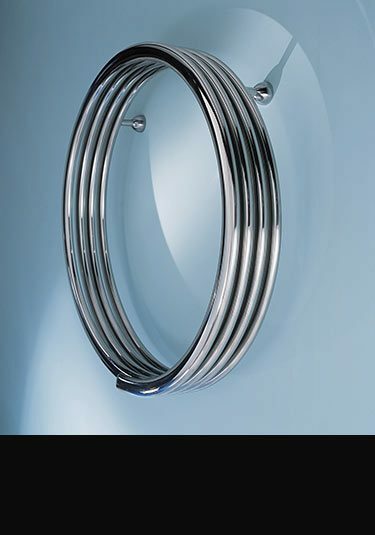 Satin brushed stainless steel or highly polished stainless steel finishes. 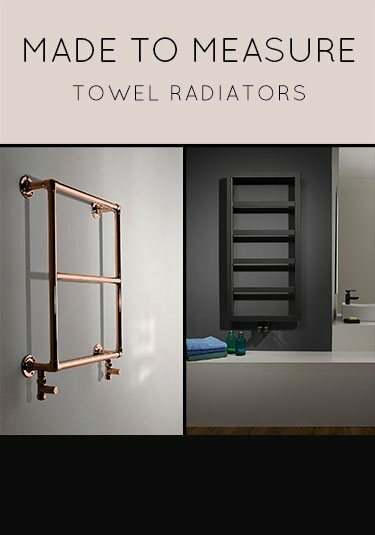 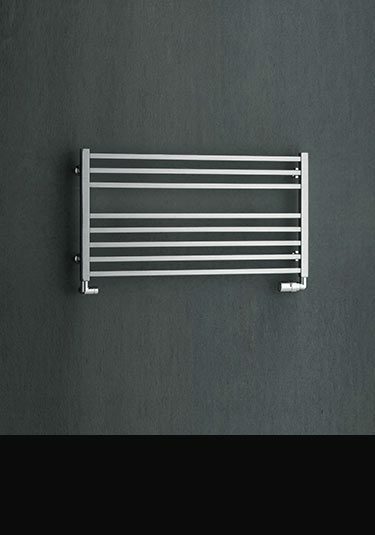 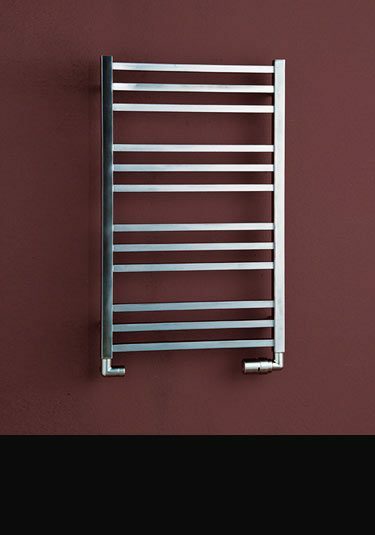 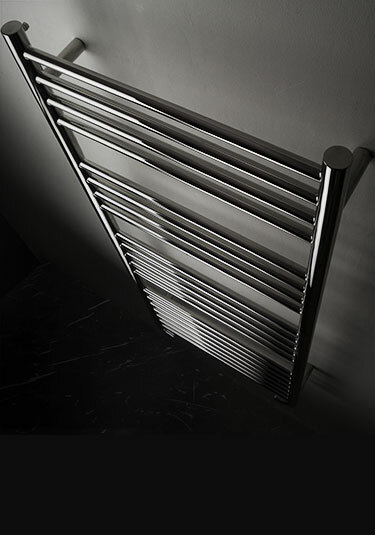 When compared to chrome plated bathroom radiators, stainless steel offers up to 20% superior heat outputs and have proven to be a reliable trouble free towel radiator. 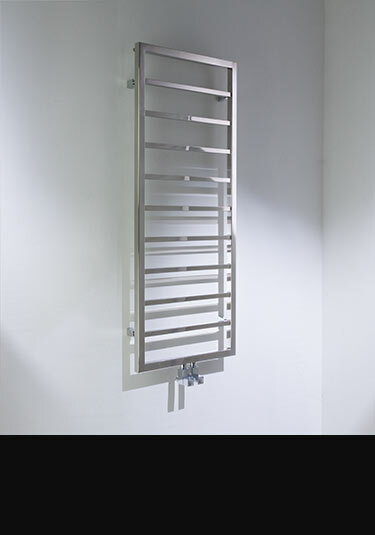 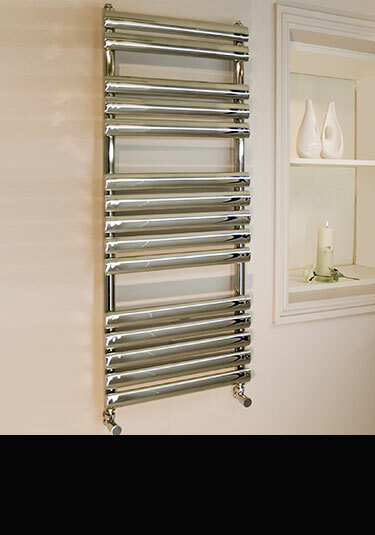 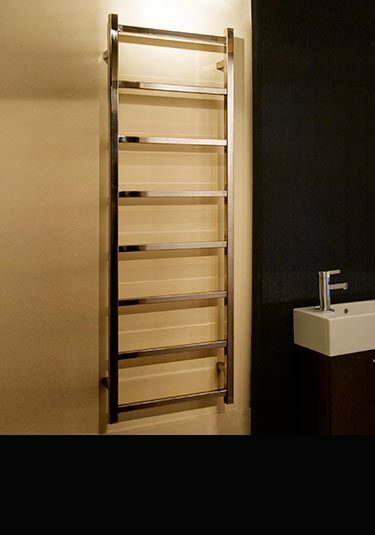 Stainless towel radiators are available for central heating, electric only and dual fuel heating systems and in many different sizes and designs.